It’s that time of year again… where queues of people will be lining up outside the big stores, online retail sites will be crashing and crazy sales will be offered. It’s a consumer’s heaven – for one day only! It’s the unofficial beginning of the Christmas shopping season and some employers in the US even give their staff the day off. If only this happened in Africa too. Although we may not get the day off here – we still very definitely take part in the amazing Black Friday specials. We’ve negotiated some great specials for you at some of our top destinations. If you would like to find out more make sure you are signed up for our mailing list below as we will be sending out all the important information early on Friday. 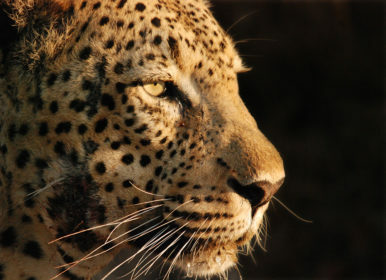 If you have any questions please contact us for more on these and let us make your dream of visiting Africa a reality. Does your soul yearn for untouched open spaces? 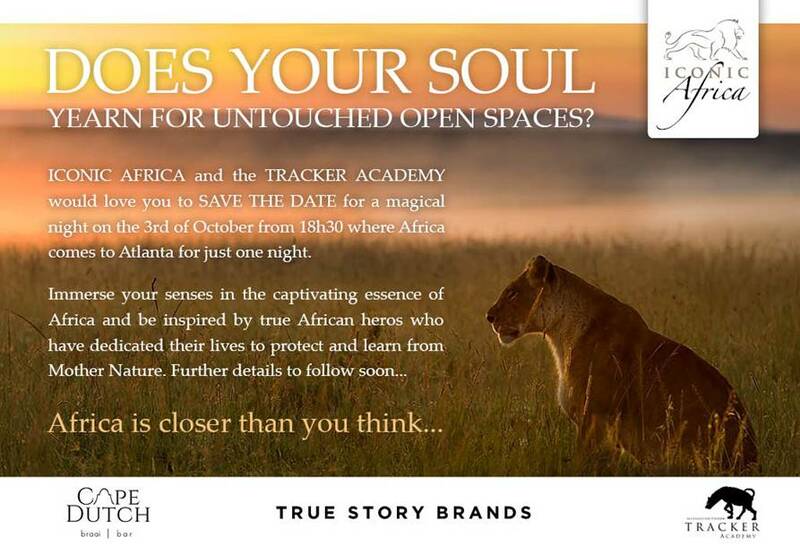 Iconic Africa and The Tracker Academy would love you to save the date for a magical night on the 3rd of October from 18h30 where Africa comes to Atlanta for just one night. Immerse your senses in the captivating essence of Africa and be inspired by true African heroes who have dedicated their lives to protect and learn from mother nature. Watch the video to learn about the Tracker Academy and RSVP to rsvp@iconicafrica.com to book your place.